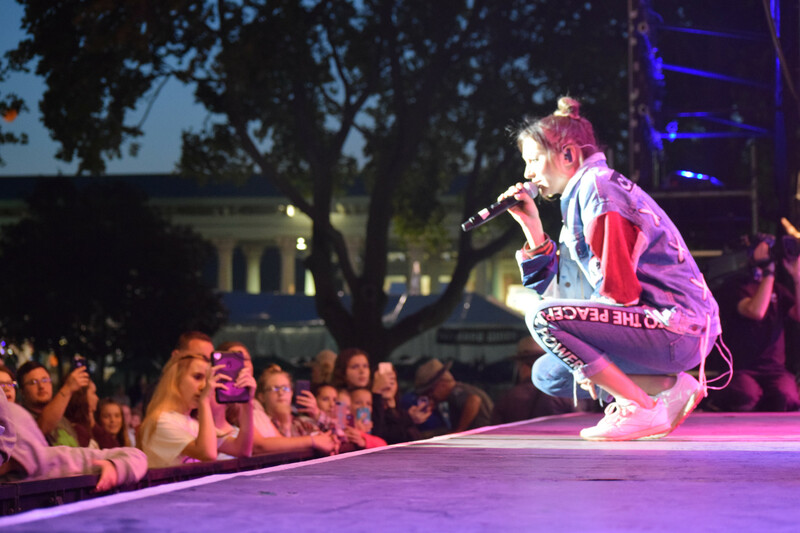 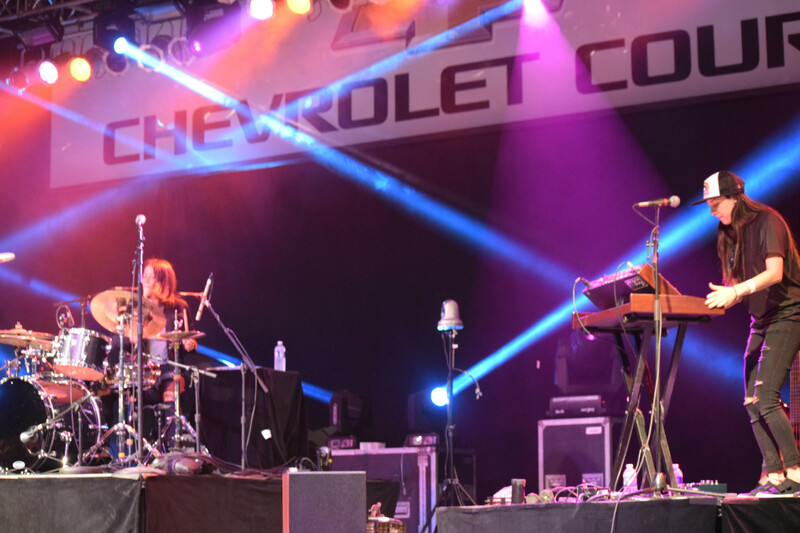 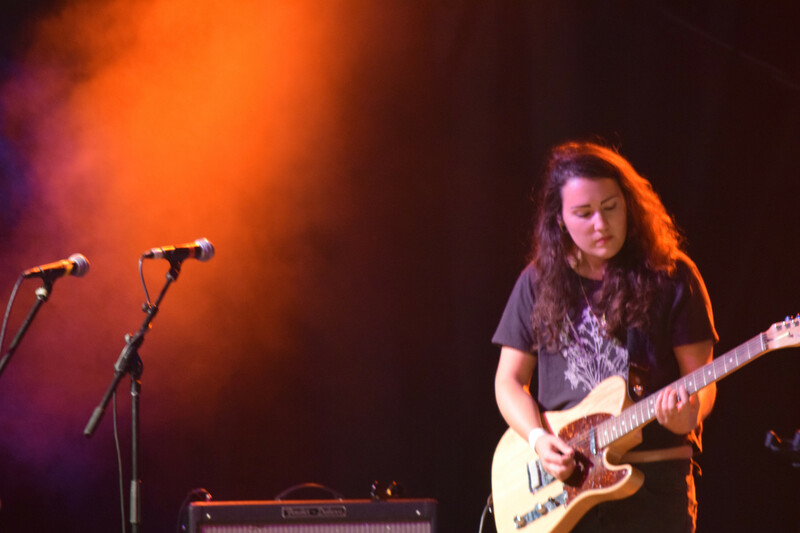 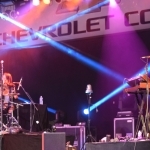 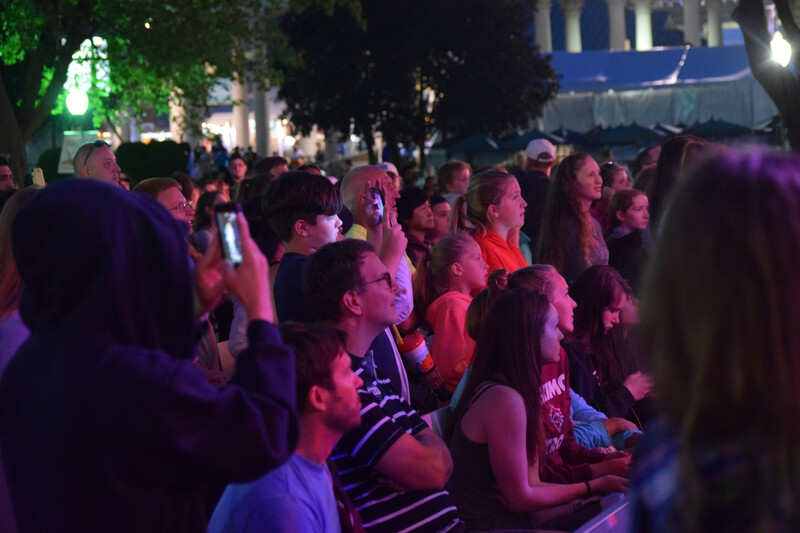 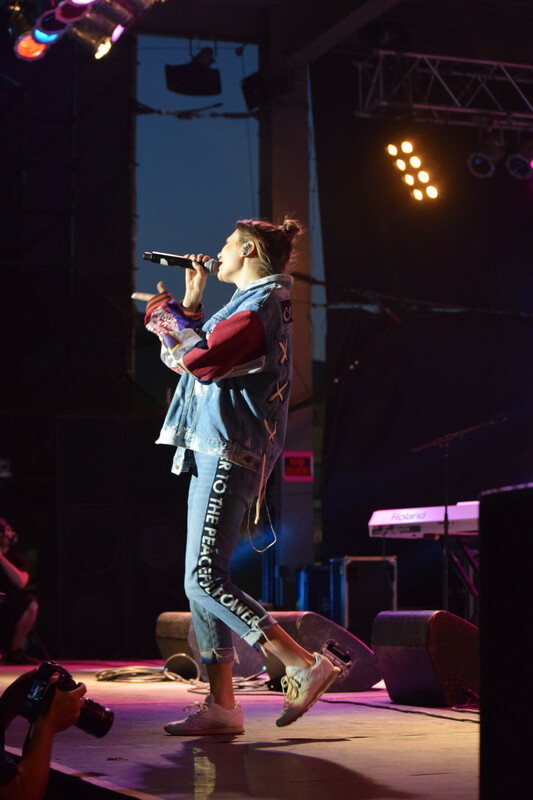 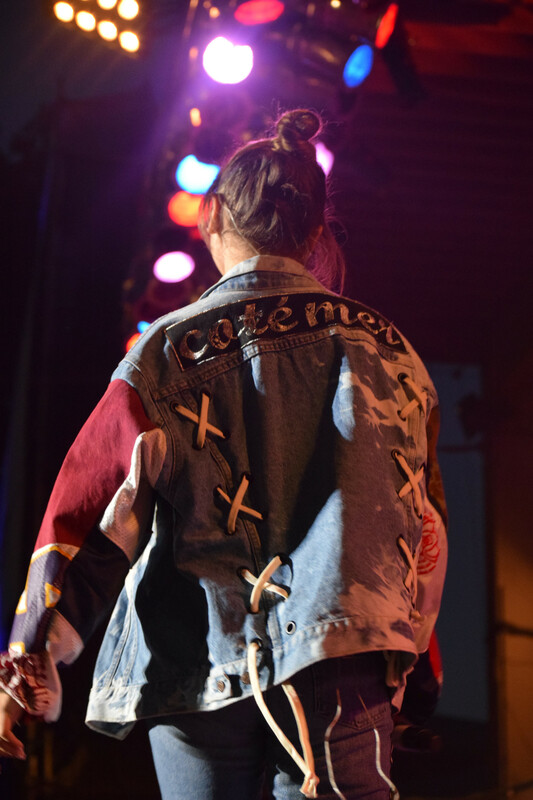 [INTERVIEW/PHOTO GALLERY] Daya takes over Chevy Court! 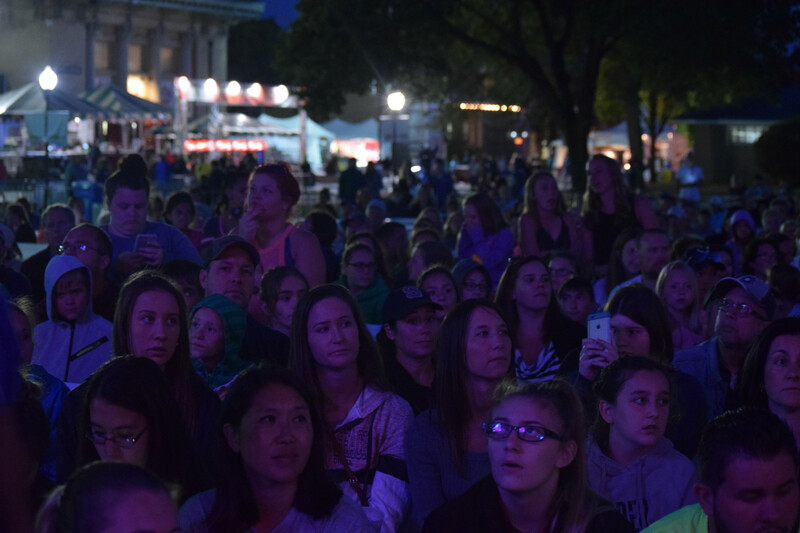 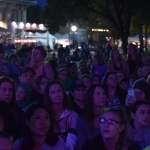 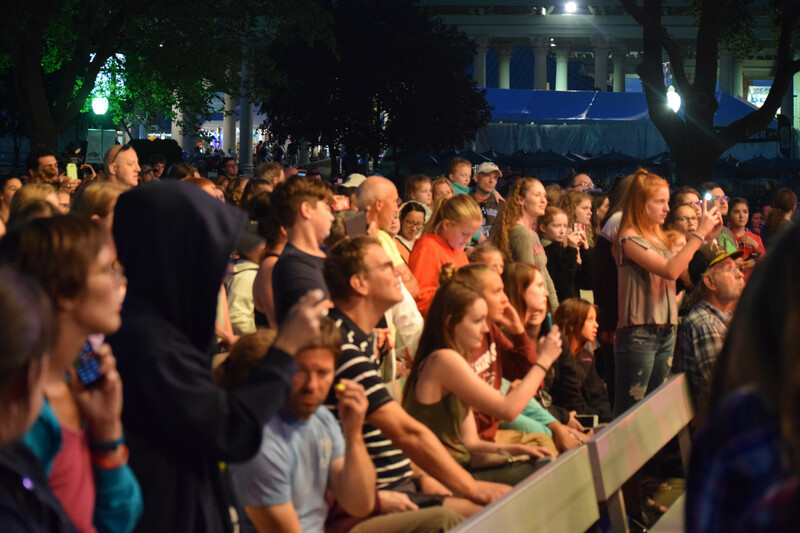 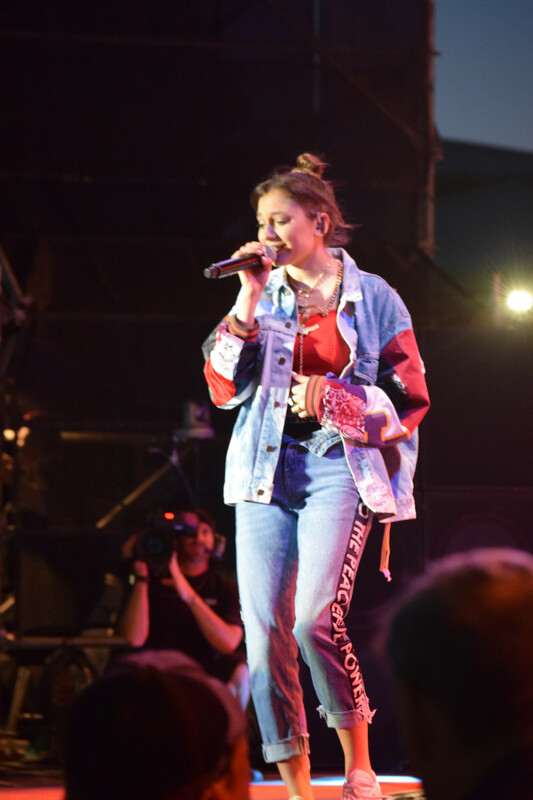 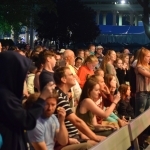 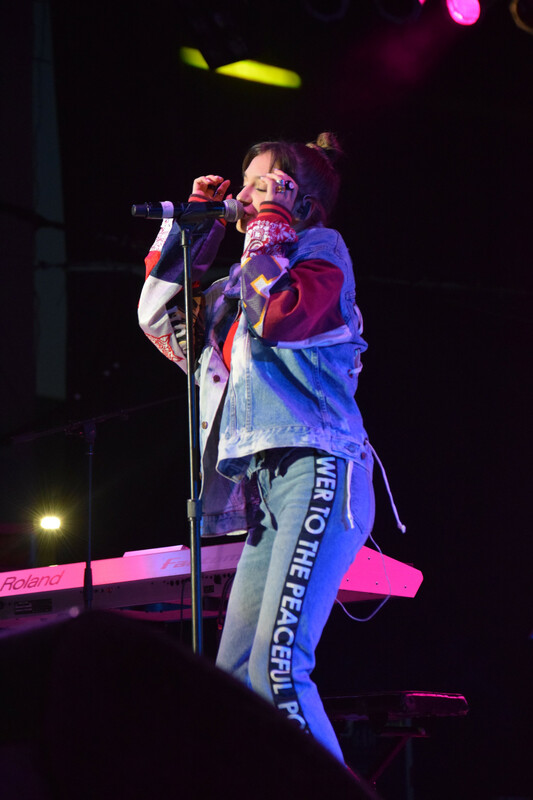 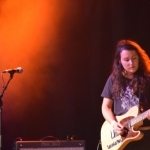 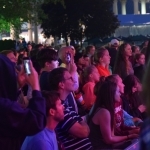 Daya took over Chevy Court Tuesday night at The Great New York State Fair and 93Q’s Jack Ryan sat down with her to talk about what she’s been up to, fair food, and answers YOUR questions! 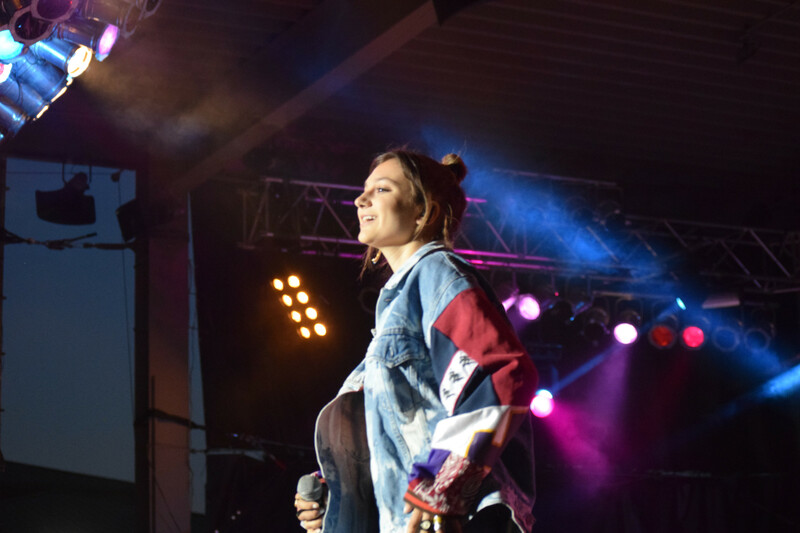 Check out the photos below too!